Announcing the shortlist for Robot Launch 2017 – LET'S TALK ROBOTS! The Robotics Hub, in collaboration with Silicon Valley Robotics, is currently investing in robotics, AI and sensor startups, with checks between $250,000 and $500,000. Current portfolio companies include Agility Robotics, RoBotany, Travelwits and Ariel Precision Technologies. 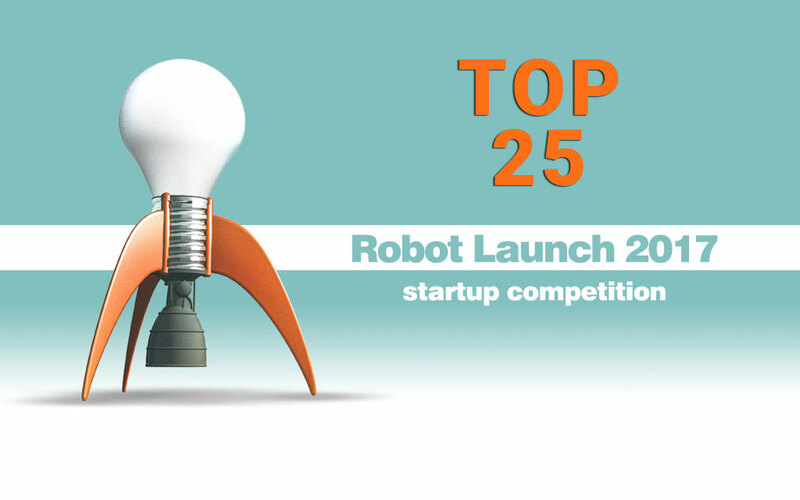 A team of judges has shortlisted 25 robotics startups who all deserve mention. Eight startups will be in our public voting which will start on Dec 1st and continue till December 10 on Robohub.org. Also eight startups are currently giving longer pitches to a panel of judges, so that the final winner(s) can be announced at the Silicon Valley Robotics investor showcase on December 14. The winners of last year’s Robot Launch 2016 startup competition, Vidi Systems, were acquired by Cognex earlier this year for an undisclosed amount. Some of the other finalists have gone on to expo at TechCrunch, and other competitions. Franklin Robotics raised $312,810 in a Kickstarter campaign, more than doubling their target. Business Insider called Franklin’s Tertill weed whacker ‘a Roomba for your garden’. Modular Science were accepted into YCombinators Summer 2017 intake, and Dash Robotics, the spin off from Berkeley Biomimetics Lab, make the Kamigami foldable toy robots that are now being sold at all major retailers. This year, the top 8 startups will receive space in the Silicon Valley Robotics Cowork Space @CircuitLaunch in Oakland. The space has lots of room for testing, full electronics lab and various prototyping equipment such as laser cutters, cnc machines, 3d printers. It’s located near Oakland International Airport and is convenient to San Francisco and the rest of Silicon Valley. 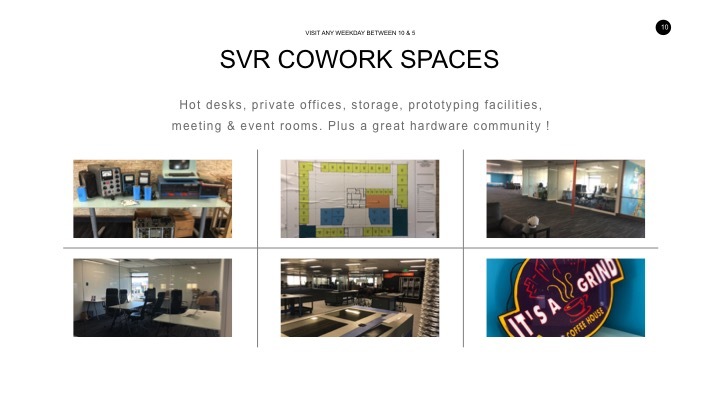 There are also plenty of meeting and conference rooms. We also hold networking/mentor/investor events so you can connect with the robotics community. Finalists also receive invaluable exposure on Robohub.org to an audience of robotics professionals and those interested in the latest robotics technologies, as well as the experience of pitching their startup to an audience of top VCs, investors and experts. Robot Launch is supported by Silicon Valley Robotics to help more robotics startups present their technology and business models to prominent investors. Silicon Valley Robotics is the not-for-profit industry group supporting innovation and commercialization in robotics technologies. The Robotics Hub is the first investor in advanced robotics and AI startups, helping to get from ‘zero to one’ with their network of robotics and market experts. Learn more about previous Robot Launch competitions here.